There are often many brands local to Inverness or uk wide that you use in your daily life that have come from the recommendations of friends or family. Using creative Graphic Design in advertising Customer testimonials make it possible for you to harness that power for your business. Using the words of others helps to familiarise your audience with your brand, makes them feel more comfortable in making the commitment to your brand. However, you can’t just throw any testimonial examples onto your businesses website or printed media and expect them to have an impact. You have to know how to obtain the best testimonials as well as how to use them to your advantage. The number one rule for how to get testimonials is this: never make them up. You might think that you can accurately reproduce a client’s voice, but your fake testimonials will never sound as real or authentic as a genuine one. Worst of all, you’ll do irreparable damage to the integrity of your brand if you’re found out. When clients have a good positive experience with a brand, they will be usually willing to provide feedback, which can be easier to get than a testimonial. 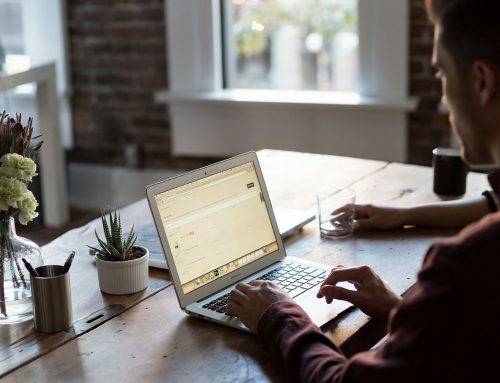 Not only will customer feedback give you a better understanding of how your brand is being perceived, it can always be turned into an effective testimonial later on. When put on the spot, many people will not give their honest feelings and will instead write what they think you want them to write. 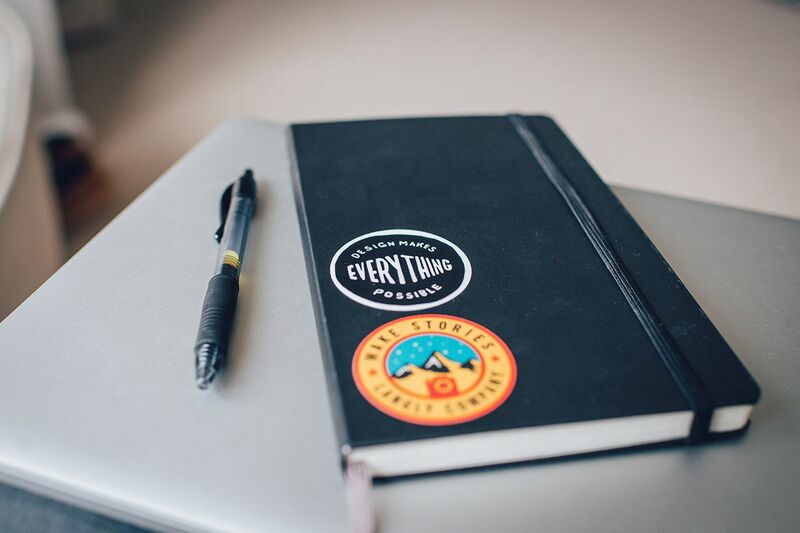 Asking for feedback instead of a testimonial ensures that the end result will be more organic and natural-sounding. If a customer has said some nice things about your brand doesn’t mean you automatically have the right to reproduce it in your media. Always ask your clients/customers if you can use a statement as a testimonial and have them sign a statement giving you the permission to use what they said about your business in your advertising. It is important to never post a testimonial without asking permission. It may lead to legal issues, and you’ll also damage your brand’s reputation. You should also never attribute words to a customers statement if they’re not what the person actually said. The people you use in your testimonials should reflect the target audience you want to reach. For example, if your product is intended for builders, you’d want to use testimonials from other builders. Testimonials work best when the audience can relate to the person giving them as closely as possible. 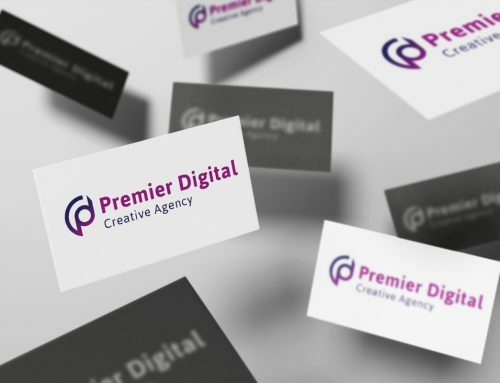 Once you have all of your testimonials in place, Premier Digital can help you use them with maximum impact. Using your testimonials in advertising with promotional materials and creatively on websites, will have a big impact on your target audience of potential clients and customers. 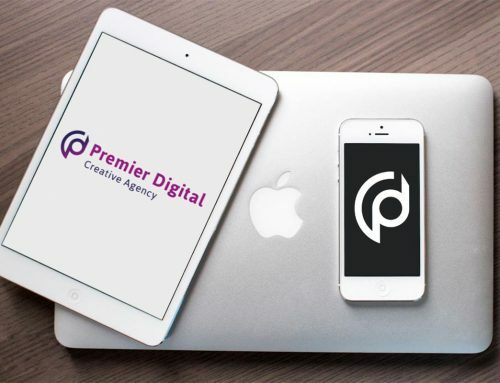 For more information on how Premier Digital can help you with your design and marketing requirements email paul@premierdigital.net call 01463 896101 or use the enquiry form here.